It's the most wonderful time of year, right? Well, not for everyone. I think a lot of times we take for granted because we woke up Christmas morning with toys to unwrap. That's simply not the case. But together, we can make sure a few more kids in southern Illinois do. Many years I had LJN action figures under the tree waiting for me. 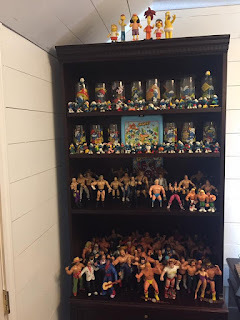 Those action figures are still on display in my house some 30+ years later. Yes, they're ring worn after having battles and being stored in an attic for years. Now I want other kids to have that same experience. So here's the plan. Just like Zack Ryder and Curt Hawkins are doing on their podcast, the Major Wrestling Figure Podcast, Stride Pro Wrestling will be collecting NEW pro wrestling related toys. 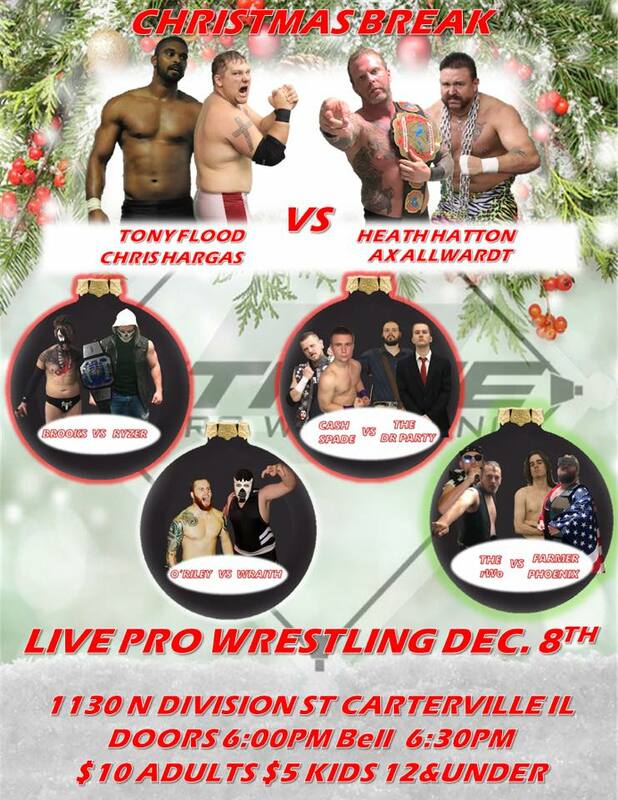 Everything collected Saturday, Dec. 8 will be donated to the Toys for Tots here in southern Illinois. Any kind of toys will be accepted, but since we're a pro wrestling company, I thought it would be fun to pass along our love for the business to young fans. 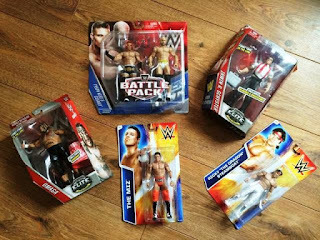 For each toy donated, you'll be entered into a contest to win a My1-2-3 Cents/Stride Pro Wrestling prize pack. If you can't make it to the show on Saturday, Dec. 8 reach out to me beforehand. The giveaway will happen that night. Thanks and Merry Christmas.